Home > Vanilla & Saffron > Terraza New Zealand Saffron. .5gm. Over 250 threads enough for 20 dishes! Hawke's Bay is home to Terraza Saffron, 100% New Zealand grown, premier quality gourmet saffron. Terraza Saffron is the saffron of choice of leading New Zealand chefs as well as internationally renowned chefs such as Peter Gordon. 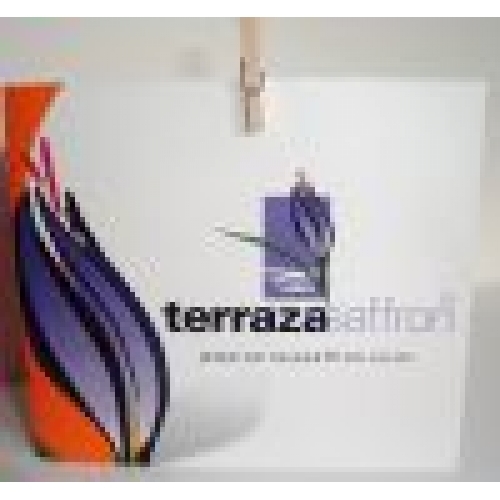 But, Terraza Saffron is not just for restaurants, but is also available for your enjoyment from fine food establishments throughout New Zealand. The Hawke's Bay climate has long been acclaimed for its ability to produce world-class wines and fruit. With the establishment of Terraza Saffron on the terraces of the Ngaruroro river valley, Hawke's Bay reputation for producing high quality natural products has extended to the most sought-after spice on earth - Saffron. "The wonderful thing about fresh Terraza Saffron is that it makes you believe that regional produce at your doorstep is the only concept worth waking up for. Over the past 4 years that I have been using this product, I have come to understand the beguiling, smokey, exotic nature of this amazing product. 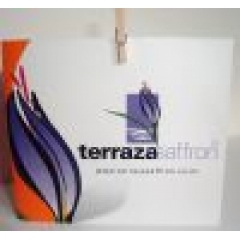 The depth of taste and aroma from the Terraza brand is so deep that I rate this saffron over any that I have used from anywhere in the world, dried or fresh! As a chef, I appreciate the extra dimension I can get from a luxury product, my recipes have been reduced from several strands to, in some cases, just one strand of saffron whilst also improving my recipe as a finished dish!" The Masters Lodge, National Aquarium of NZ.